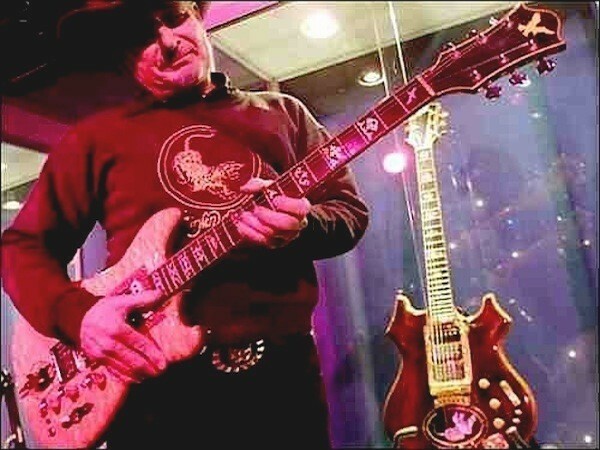 After Garcia’s death, the ownership of his “Wolf” and “Tiger” guitars came into question. According to Garcia’s will, his guitars were to go to Doug Irwin, who had constructed them. 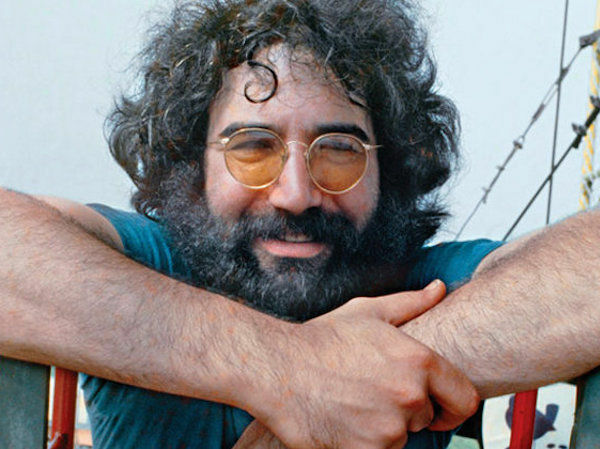 The remaining Grateful Dead members disagreed – they considered Jerry Garcia’s guitars to be property of the band – and not of Jerry Garcia’s estate – leading to a lawsuit between the Grateful Dead and Jerry Garcia’s Estate. In 2001, Irwin won the case, and was awarded the guitars. However, Irwin, being a victim of a hit-and-run accident in 1998, was left nearly penniless. He placed Garcia’s guitars up for auction in hopes of being able to start another guitar workshop. In May, 2002, according to SFGate Collections Guitar, Douglas Erwin sold “Wolf” and “Tiger” at a New Work City auction for more than $1.74 million.